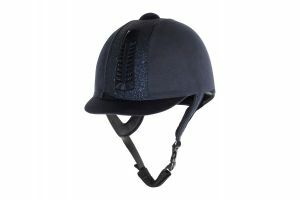 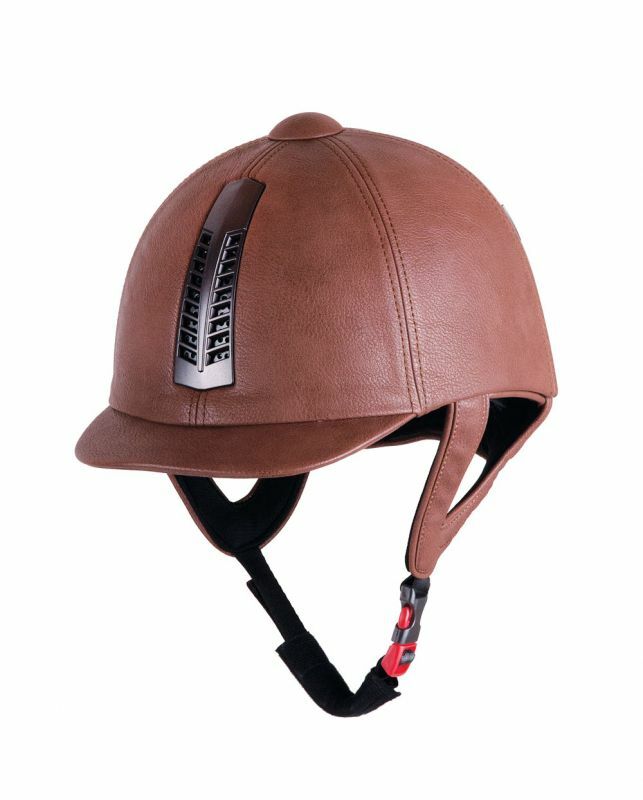 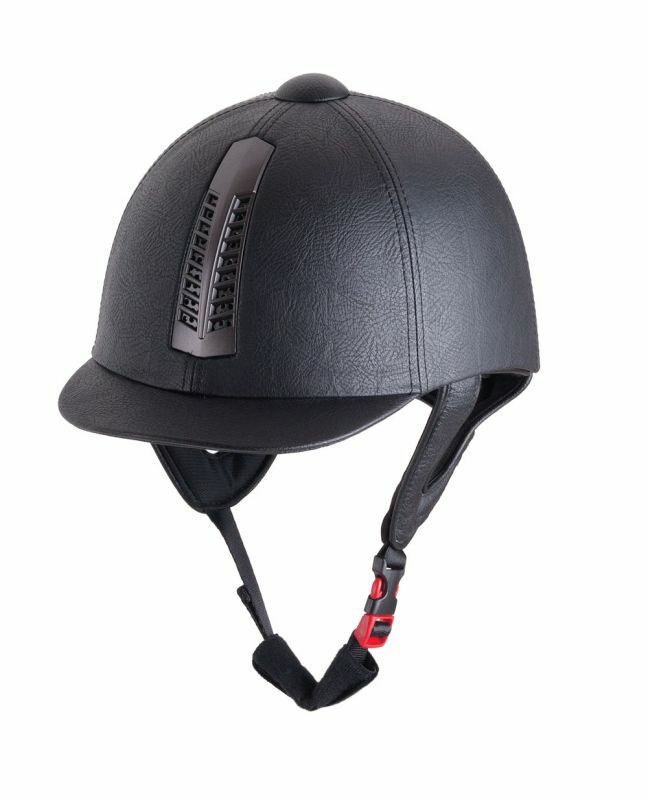 The Rhinegold ‘Pro’ Vented Riding Hat is a carefully styled and rigorously designed competition-grade hat. 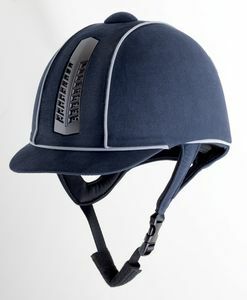 Featuring a soft feel harness with removable, washable liner. 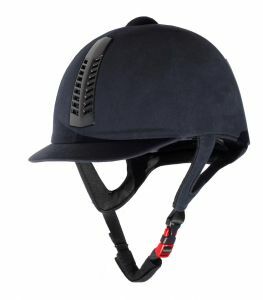 European-style red release clip. 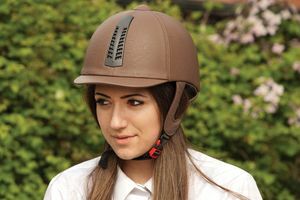 The Rhinegold Pro holds the British Kitemark PAS 015 2011, meeting or exceeding the required safety criteria for equestrian sports and disciplines.